Taylor, A. (2014). 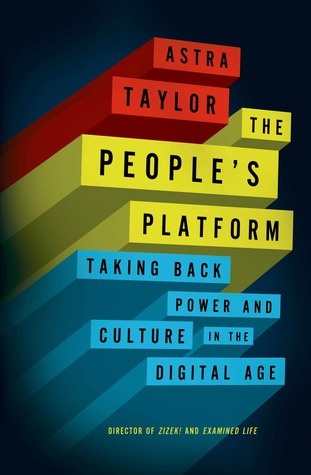 The People's Platform: Taking Back Power and Culture in the Digital Age. Fourth Estate. Fourth Estate, 2014. 276 pages.